My mission is simple: to help you connect with your passions and unique life purpose, so that you can fully live the life you were BORN to live with respect to whatever part(s) of it you’d most like to optimize! My books, audio programs, presentations, media appearances, and online courses are all designed to help you to reach even your most daunting goals -- and to be living your best life -- in the shortest time possible. 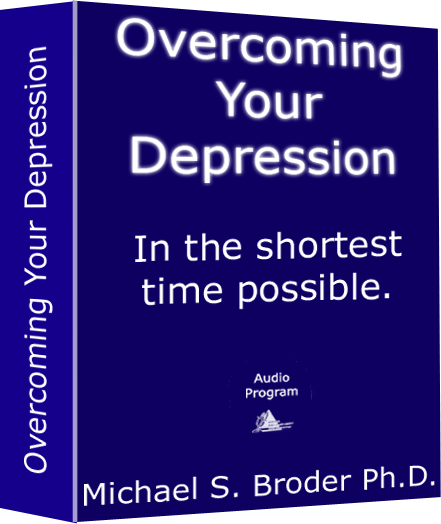 I am a psychologist, who for over 40 years has helped clients–individuals couples and families -- to achieve long term results with their most difficult personal, emotional, lifestyle, career, parenting and relationship challenges. For information about the specific type of new client I am now accepting, please click here. 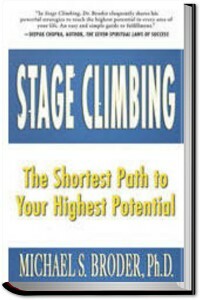 My newest book: Seven Steps to Your Best Life: The Stage Climbing Solution for Living the Life You Were Born to Live is a great way to get started. In addition, throughout this site you will find my many self-help books and programs that have solid track records for helping countless people around the world for decades. And while you’re here, please sign up for our long running and popular series: Weekly Insights for Reaching Your Highest Potential, where each Monday, you will receive a brand-new idea or strategy designed to help you live your best life. 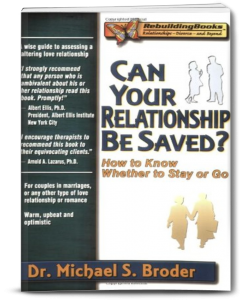 Dr. Michael Broder was named one of the top and most universally respected psychotherapists for adults and couples. Within you is a zone of genius that contains everything you need to live the life you were born to live! Would you like to be living your best life and operate at your highest potential in one or more pivotal areas of your life? Do you consider yourself a High Achiever, or would you like to become one? Seven Steps to Your Best Life gives you the roadmap, tools and strategies to be operating at your absolute best. It is your step by step, paint by the numbers guide for getting the results you want in the shortest time possible. or Kindle ebook format through Amazon! 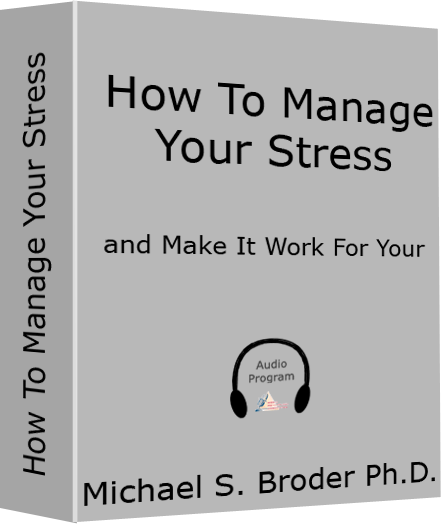 “In Seven Steps to Your Best Life, Dr. Broder eloquently shares his powerful Stage Climbing strategies to reach the highest potential in every area of your life. 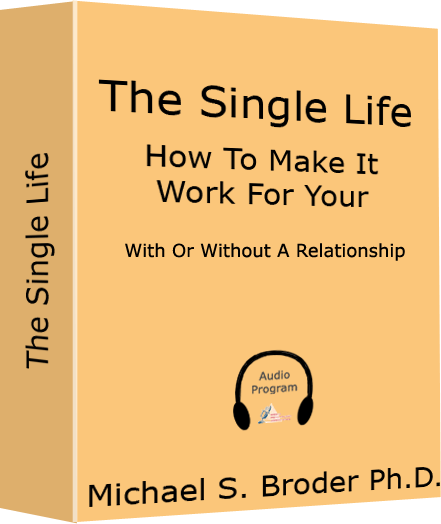 An easy and simple guide to fulfillment”. 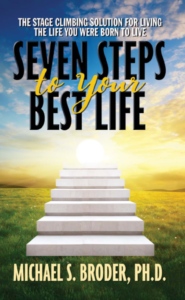 “Seven Steps to Your Best Life will introduce many to the Stage Climbing process, a highly effective series of strategies for living life at your highest potential. 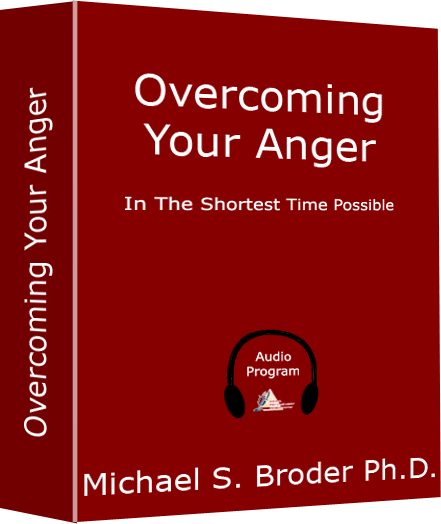 Dr. Broder shows how to maximize your unique passions and purpose, by systematically clearing away blockages that obstruct your access to that zone within you. 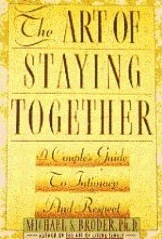 I recommend this book to people who desire to manifest their greatest dreams”. 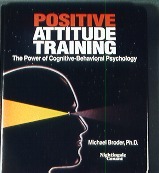 “This fast-moving, enjoyable book shows you how to perform and achieve at your best in every area of your life. Get more done, make more money and succeed faster than you ever thought possible”. 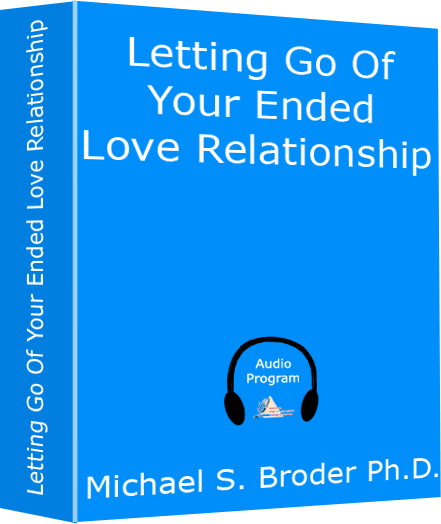 “I highly recommend Seven Steps To Your Best Life for anyone who would like to understand, accept or change an aspect of his or her life. 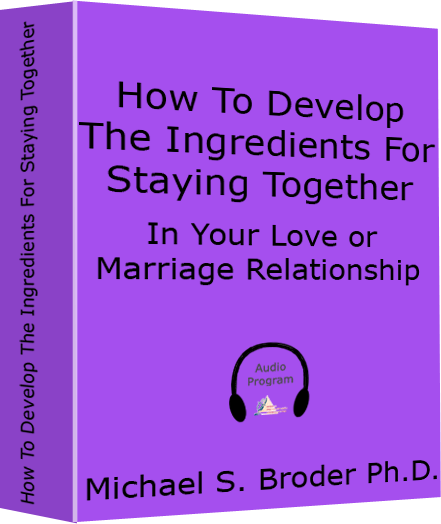 Dr. Broder offers a brand-new approach that will get you the results you want for your career, relationships, spirituality or any part of your life where you apply it”.